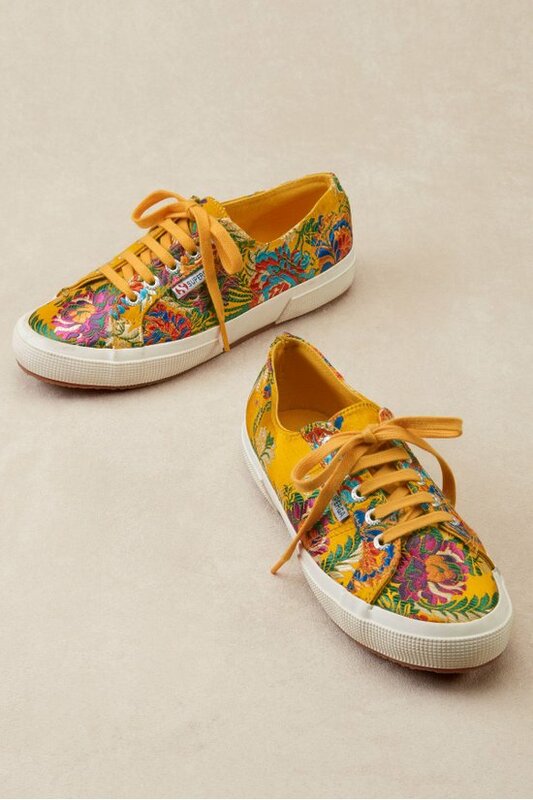 There's a reason why virtually everyone in Italy wears Superga sneakers: they're stylish without sacrificing an ounce of comfort. This version ups the iconic design with the shimmer of satin fabric and lavish floral embroidery. Che bella!